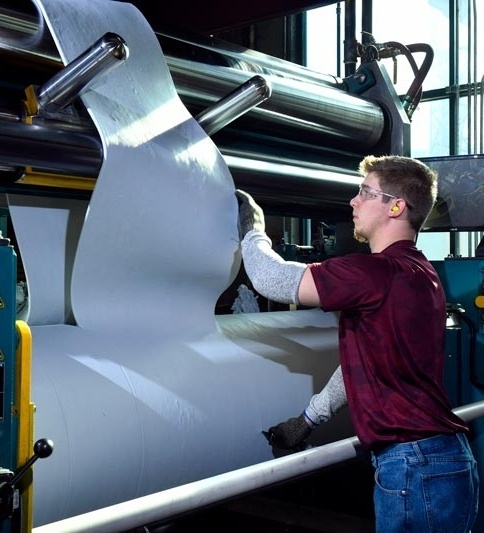 Lean manufacturing is a method for minimizing waste in a manufacturing process without sacrificing productivity. 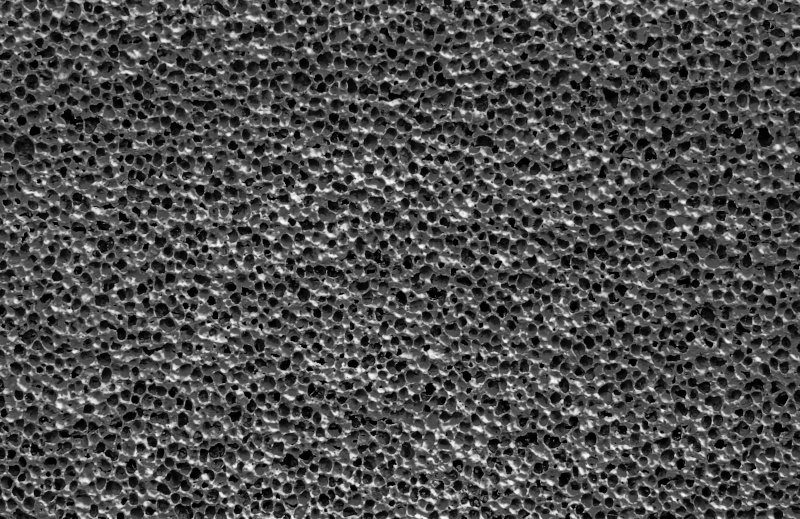 A cellular, or sponge rubber compound, is made up of raw materials found in most standard rubber compounds such as a base polymer, fillers and plasticizers as well as processing, antidegradant and curing additives. However, it also includes a blowing agent that creates a specific type of cellular structure within the rubber matrix during the curing process. 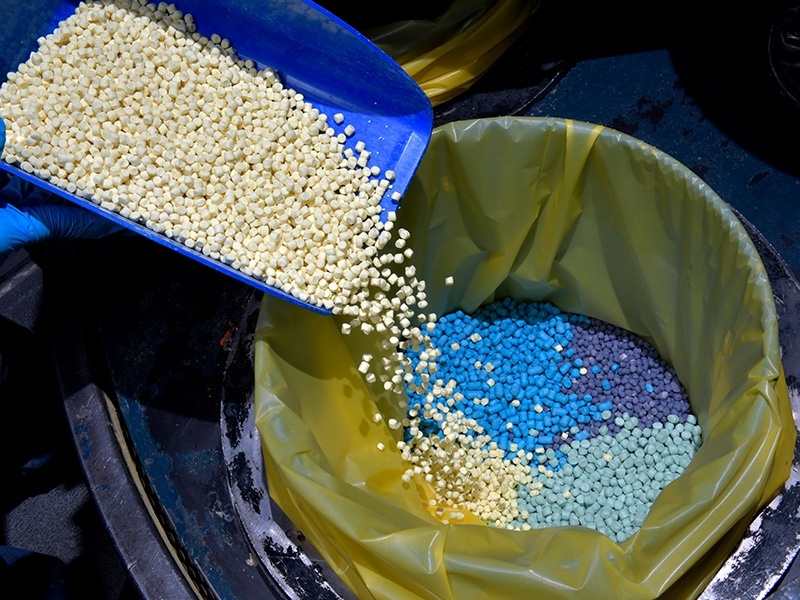 Many variables exist in the rubber compound mixing process that have a direct effect on end compound quality. These variables must be carefully controlled to ensure good processability and quality of the final part. When designing sponge rubber compounds, it’s critical to use the correct blowing agent to create the proper expansion and physical properties for the end-use application. Each type of rubber polymer has its own unique properties. 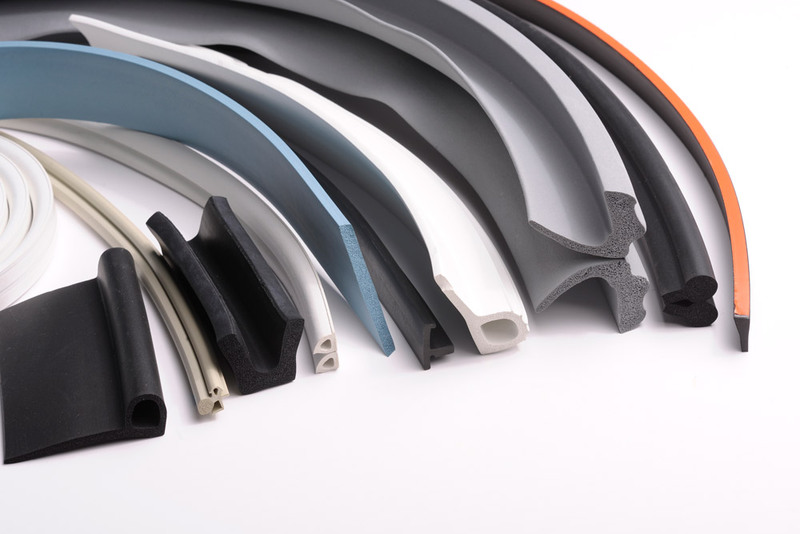 Selecting the right rubber polymer material for your end-use application is critical in determining the custom rubber compound that will offer the best product performance. 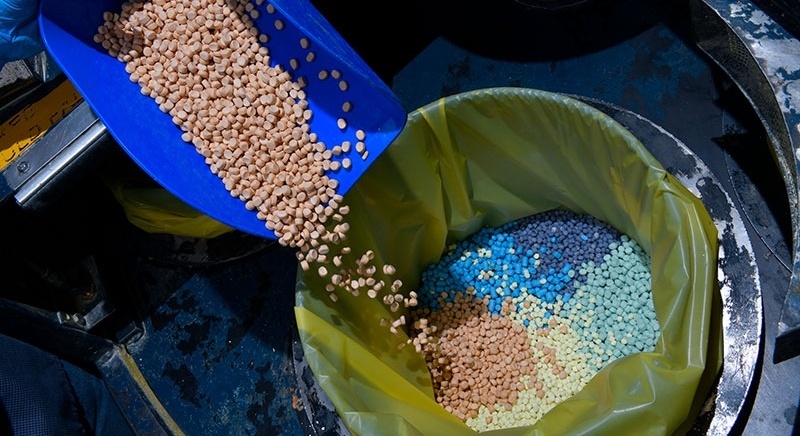 Custom rubber mixers use many technologies and processes to help prevent undispersed materials and foreign particle contamination. One such process is in-line gear pump straining, which improves final product quality by filtering contaminants during the mixing process. Ethylene-Propylene-Diene-Monomer (EPDM) is a versatile polymer with outstanding ozone, weathering and aging resistance, making it ideal for use in outdoor applications. EPDM polymers have good processability as well as good chemical and electrical properties. They exhibit very good physical properties even at very high filler loadings. 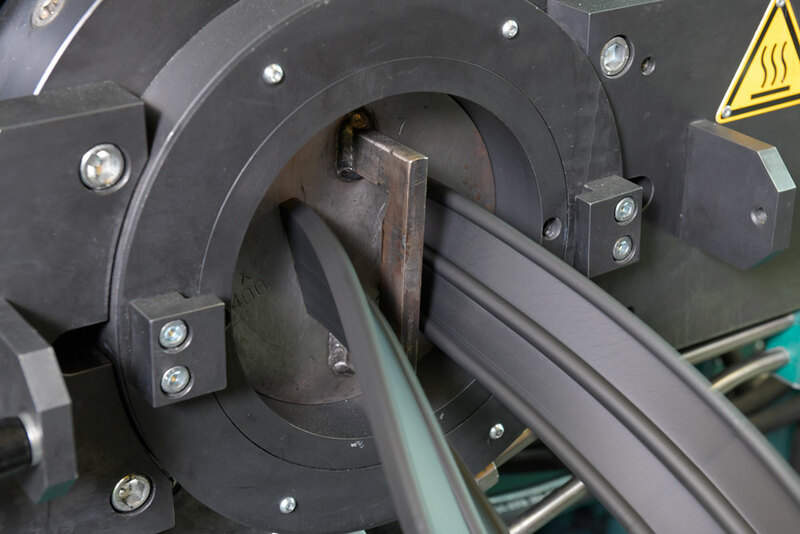 These properties benefit a wide range of customers who use engineered elastomers in a broad range of applications. What's in a rubber compound? 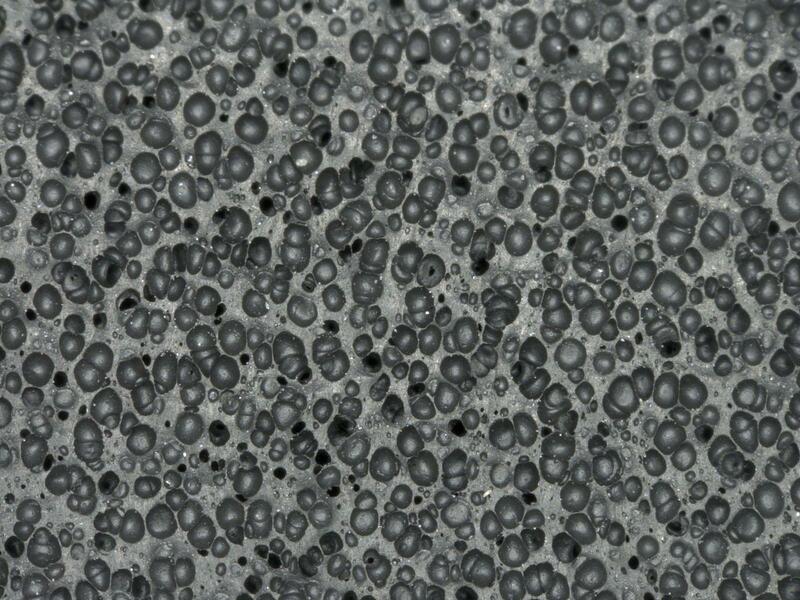 When creating a rubber compound, the custom rubber mixer starts with a compound “recipe.” Recipes are developed to enhance or add to an elastomer’s inherent physical and chemical characteristics, then the recipe is mixed using precise weighments and advanced internal batch mixing technology into the final rubber compound. 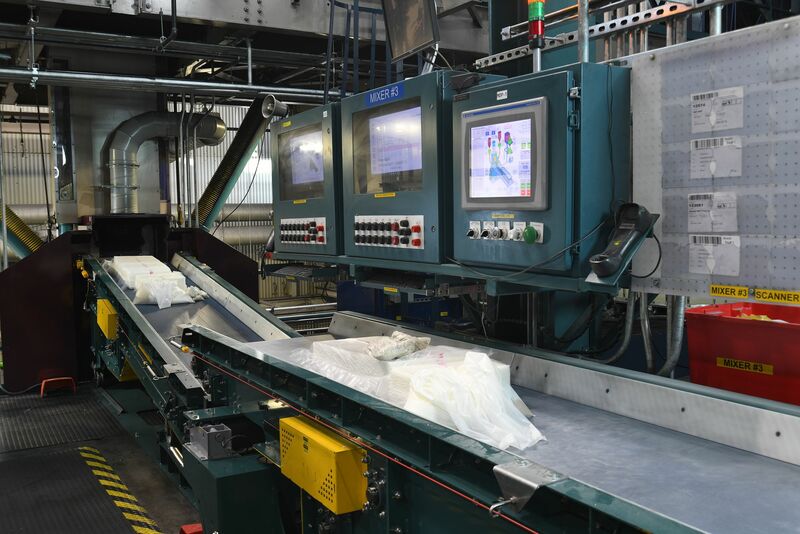 LMI Custom Mixing invested $12 million in facility improvements that will allow it to meet long-term customer demands. Completed in June of 2017, the expansion added 50,000-square-feet of warehousing and storage, plant infrastructure upgrades and a third mixing line.